Edel is Programme Leader of the Masters in Dance Science in the faculty of dance at Trinity Laban Conservatoire of Music and Dance in London, UK. She specialises in the application of dance science theory and research to the teaching and practice of dance, across styles, ages and settings. She frequently presents her applied research at national and international conferences and has published numerous papers. She also serves on the Education Committee of the International Association for Dance Medicine & Science (IADMS), is a registered Course Provider with Safe in Dance International (SiDI), and is a listed Dance UK Healthier Dancer speaker. Edel is a trained Irish and Contemporary dancer. She has performed in London’s West End, has toured full-time as a troupe member and lead dancer with “Riverdance the Show” from 1996-2001 and was an original member of Henri Oguike’s H20 apprentice company. She has also taught Performance Enhancement on Trinity Laban’s Centre for Advanced Training scheme for gifted and talented young dancers, along with rehearsal directing for visiting professional dance artists and choreographers. 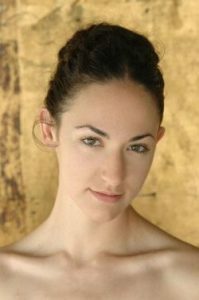 Erin Sanchez is an advocate and educator for the physical and psychological health and performance of dancers. As the Healthier Dancer Programme Manager at One Dance UK in London, she organises educational conferences and workshops for professional and student dancers, researchers and healthcare professionals informed by research evidence and best practice from the wider dance medicine and science and professional dance sectors; advocates for safe practice, health and wellbeing standards and interventions to government, employers and stakeholders in the dance sector; and develops resources to support dancers’ physical and mental health, and skills for performance. 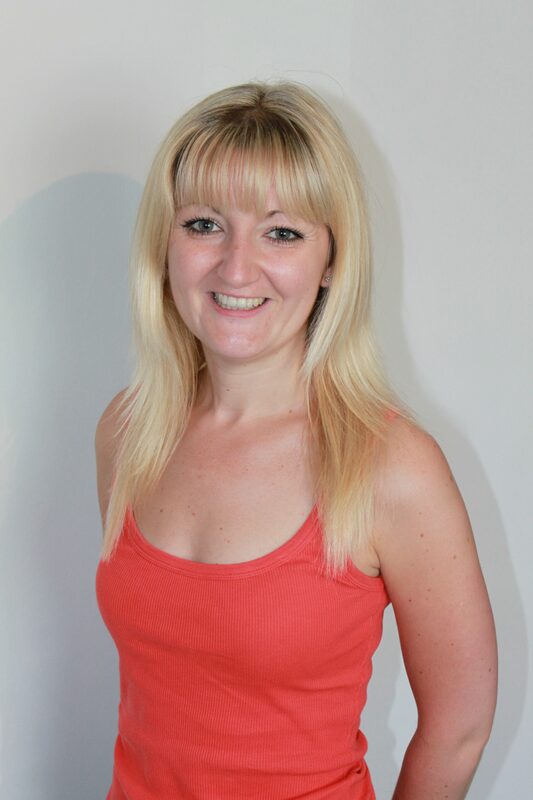 As a Registered Provider and Quality Reviewer for Safe in Dance International, she leads international courses and assess submissions in safe dance practice at UK level 6. Erin also manages an international network of teachers, dancers, and mental healthcare professionals and researchers, the Dance Psychology Network. She has lectured in dance science and taught dance technique in the, UK, Germany, France, the Netherlands, Malta, United States, Egypt, and Serbia. She trained with American Ballet Theatre, Boston Ballet School and the Alvin Ailey School and holds a BA (Hons) in Dance and Sociology from the University of New Mexico, USA and an MSc in Dance Science from Trinity Laban Conservatoire of Music and Dance in London, UK. 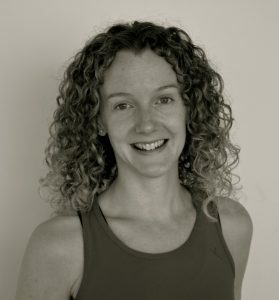 Erin is a member of the International Association for Dance Medicine and Science (www.iadms.org) and holds the qualification in Safe and Effective Dance Practice. Erin also manages an international network of teachers, dancers, and mental healthcare professionals and researchers, the Dance Psychology Network. Charlotte is co-author of Safe Dance Practice: an applied dance science perspective (2015) which is the key text for the SiDI Certificates. She is an independent dance teacher, lecturing and delivering on Healthy Dance Practice throughout the UK. Charlotte attained her MSc in Dance Science from Trinity Laban Conservatoire of Music and Dance. She has presented at the IADMS Annual Meeting several times and has delivered courses on Healthy Dance Practice since 2011. Charlotte also delivers Healthier Dancer talks for One Dance UK. As an artist Charlotte is Artistic Director and Dance leader for SideKick Dance, an inclusive dance company based at Curve Theatre in Leicester, as well as running a dance group for older adults, and in 2017 she won the one Dance UK award for Inspirational Community Dance Practitioner. Our first fully registered University Provider; Coleg Sir Gar in partnership with the University of Wales Trinity Saint David will be providing the Healthy Dancer Certificate as part of their BA Dance Course. Coleg Sir Gar is one of the largest providers of Further Education in Wales, providing quality education and training in Carmarthenshire. Janine Bryant, BFA, MA, SFHEA, PhD Candidate, Senior Lecturer in Dance, Faculty of Performing Arts, The University of Wolverhampton (UK) hails from Pennsylvania, USA and is the former Chair of Dance and Director of the Dance Programme at Eastern University, St. Davids, Pa. (USA). Janine is a Registered Provider for the Safe in Dance International (SiDI) Certificate Program having successfully offered the qualification at Eastern University (USA) and now to students at The University of Wolverhampton (UK). She offers courses for the SiDI certificate programme in both the US and the UK as well as offering a range of mentoring and continuing professional development opportunities. Janine’s research is around ageing and range of motion and focuses on dancers as athletes and early training protocols aimed at producing excellence whilst promoting career longevity. Janine received her BFA in Modern Dance Performance from the University of the Arts, Philadelphia (USA) in 1986, after which she joined the Scholarship Trainee Programme at the Martha Graham School, New York (USA). In the fall of 1990, Janine was one of two Americans accepted to study at The Royal Academy of Dancing in London (UK), where she earned her Elementary Executant Certification and her Pre-Elementary Teaching Certification. 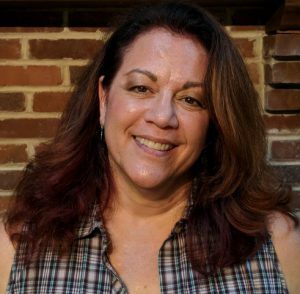 Janine founded The Professional School (TPS) in Turnersville, NJ (USA) in 1991, directed the school through 2002 and has been a frequent guest lecturer at The University of the Arts and was the recipient of their prestigious Silver Star Alumni Award in 1996. Janine has been a guest speaker at Elmhurst Dance School (Birmingham, UK) and The Royal Ballet School (London, UK). Janine is an active member of the International Association for Dance Medicine and Science and a member of the Peer Review Board, Poster Judging Committee and Education Committee.